We’re making changes to our leaderboard rewards! We’ve been listening and we hear you, you like free money. That’s why we’re implementing free money! Well, sort of. Here’s how it works. Every 200 points, you get 10 dollars off your order! So at 200, 400, 600, $10 off, bam. This can be combined with other discounts, i.e. if you’re in the top 3 and getting the 75%, 50%, or 25% discount, you also get the $10 off! So always keep working towards that discount! A reminder to the top 3 players though, discounts can only be applied for orders of $45 or less! Last but not least, once a top 3 player uses their discount four times, they lose 100 points, so everyone can make their way up! There’s lots of ways to earn leaderboard points. The easiest way is to just come by the truck and order food! That’s it! You get 20 points per visit and there has to be four hours in between visit. 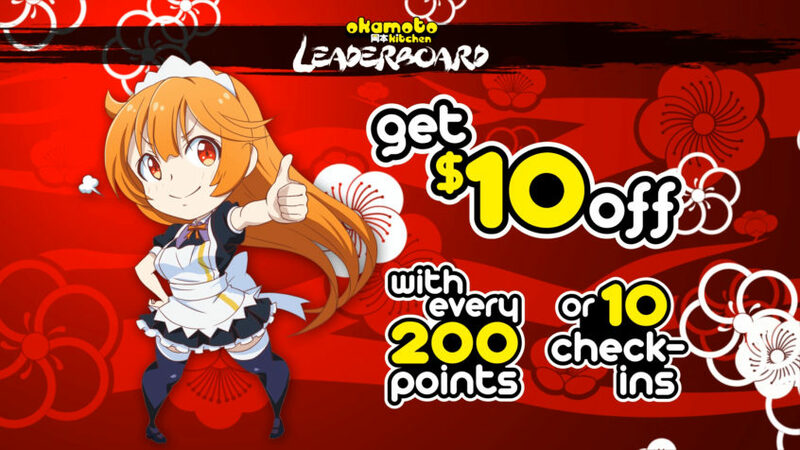 You can double those points if you get a 3-hit or 4-hit combo and then it will be 40 points! There’s also a way to earn 100 points, but it requires a lot more work and creativity. 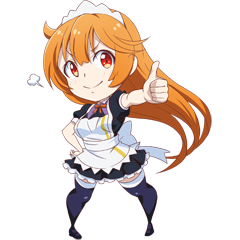 You can submit fanart of Haru-chan, our maid mascot, or dress up/cosplay as her. These rewards are limited to two per customers. Also, no stick drawings or a shirt with the word “Haru-chan” on it. Come on, man. The last way to earn points is through social media. On Twitter you need to have at least 500 followers. Tweeting about our food or your experience on the truck will get you 2 points. If you include a photo of you with the truck or food that will get you 5 points. Photos of our truck, our crew, and our food on Instagram or Pinterest will also net you 5 points. Like with check-ins, there has to be a four hour period in between posts. Don’t forget to give the cashier your name or tag us online to make sure you get your points! Last but not least, you have to be registered onto our leaderboard to earn points. It’s easy! Just go to this link and provide your name, email, and zip code. That’s it! If you’d like, you can provide the ID of various social media sites you use to make it easier for us to give you your points. So go out there and start earning points! Aim for that #1 spot, you can do it!